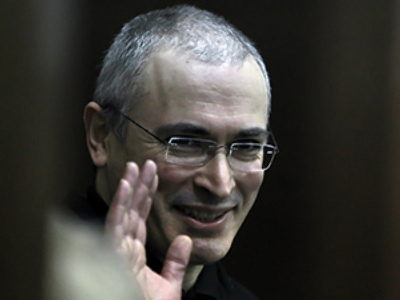 Prosecutors at the trial of former oil magnate and Yukos CEO, Mikhail Khodorkovsky and his partner, Menatep ex-director, Platon Lebedev, say their guilt has been fully proven. "The analysis of the body of evidence shows that the charges against the defendants have been substantiated," said prosecutor Gulchekhra Ibragimova during the start of closing arguments at Moscow's Khamovnichesky court on Thursday, writes Itar-Tass. 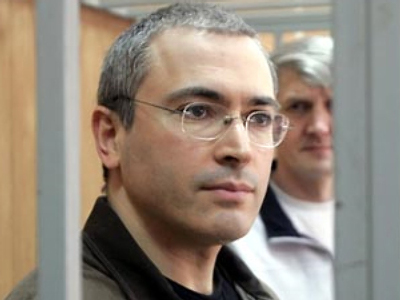 Khodorkovsky, 47, and his key associate Lebedev, 53 are accused of the theft of 350 million tons of oil in 1998-2003 as well as embezzling and laundering about US$23 billion. The prosecution also vowed to ask for a lesser punishment for the defendants, taking into account earlier adopted amendments to the Russian Penal Code. "We will bear in mind the alleviation of law, which improves the position [of the defendants] and thus has retroactive force," she said as cited by Interfax. 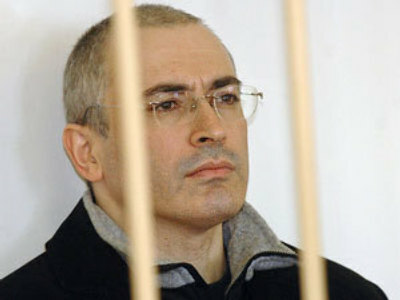 Under the amendments signed into law by President Medvedev in May this year, the maximum punishment for money laundering was reduced from 15 to 10 years behind bars. 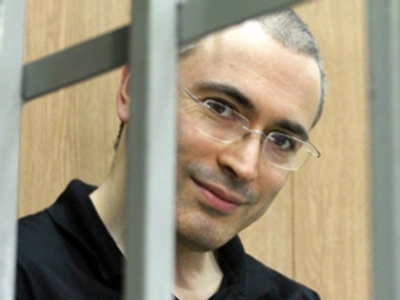 It is the second case against Khodorkovsky and Lebedev, who are currently half-way through their eight-year terms for fraud and tax evasion. The current trial, which has lasted for 18 months, has entered its final stage. After hearing the closing arguments from all affected parties, defendants and their lawyers, the court will listen to the defendants’ last statements. The judge will then set the date for the verdict announcement.